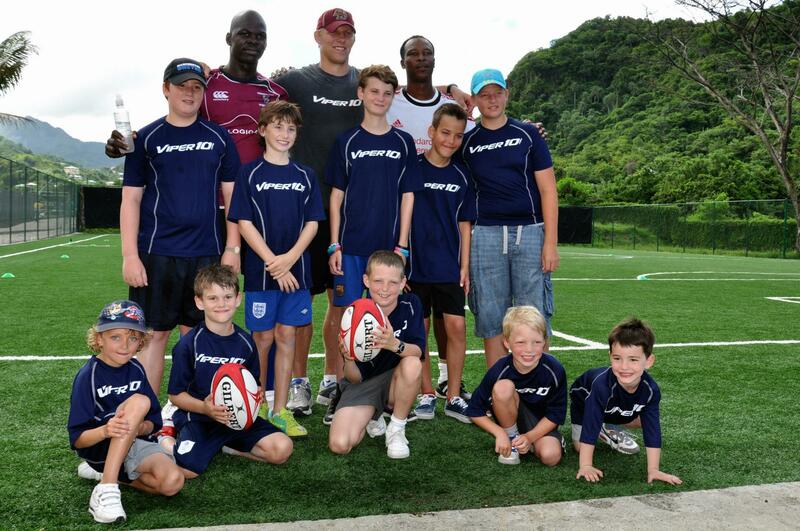 Pat Cash, John Barnes and Lewis Moody are just some of the legends from a range of sports who will be providing master class coaching to guests for the second half of 2013 at the luxury, all-inclusive Buccament Bay Resort in St Vincent & The Grenadines. It’s been an amazing first six months of 2013 for sports fans at the award-winning Caribbean hotel, with big names like Liverpool FC legend David Fairclough, Grand Slam tennis star Lee Childs, ex-England cricketer Ronnie Irani, and Wales’ rugby team coach Rob Howley already delighting guests; however, the next six months promise to be even better, so scroll down for a full list of the sporting legends who will be visiting us between July and December 2013! 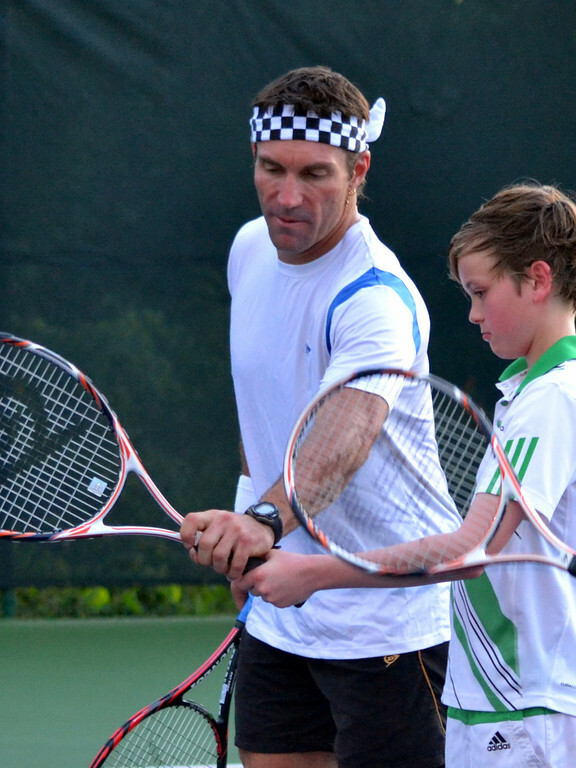 Following hugely successful appearances before, Wimbledon legend Pat Cash and former British number one and grand slam player Chris Wilkinson will be returning to the Pat Cash Tennis Club, whilst England World Cup winner Lewis Moody and Wales legend Rob Howley will be welcomed back to Buccament Bay Resort’s Rugby Camp. 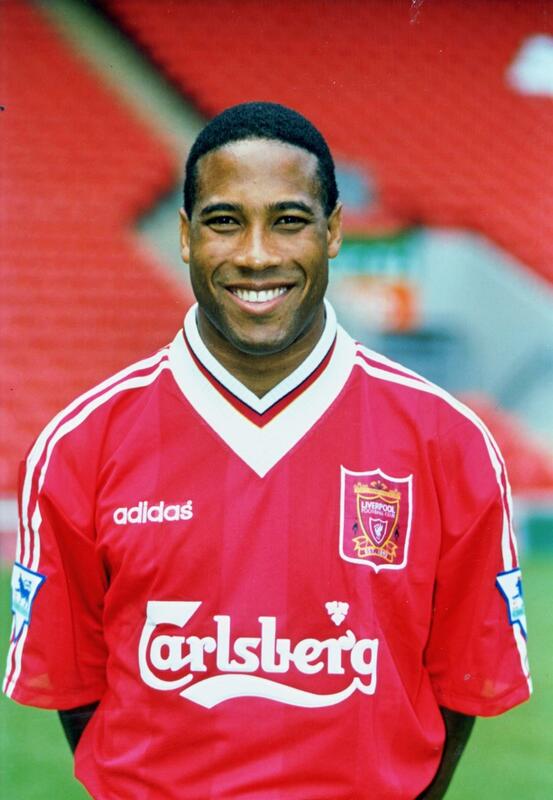 Liverpool FC International Football Academy Soccer School will see coaching masterclasses from Liverpool FC legends John Barnes and Ronnie Whelan. After the huge success of Ronnie Irani’s coaching at the Cricket Academy in March 2013, former Surrey and England cricketer Martin Bicknell will also be on resort teaching guest how to improve their cricket skills.